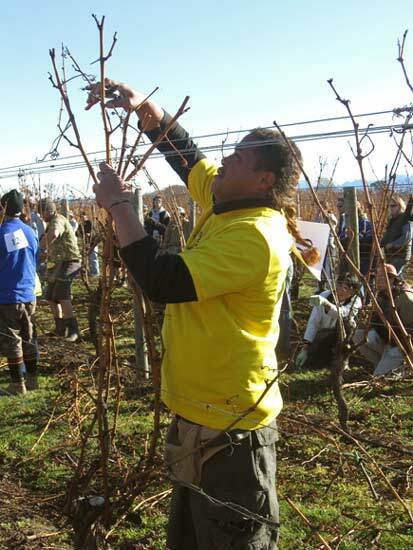 Seasonal workers play an important part in the wine-making industry. They are employed in large numbers through the winter and spring to prune vines and perform other labour-intensive tasks. Since 2006 a significant proportion of migrant labour has been recruited from the Pacific Islands under government-approved schemes.